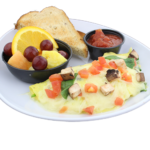 Fresh cracked eggs* and our blend of cheeses. 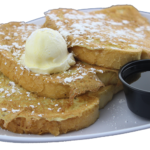 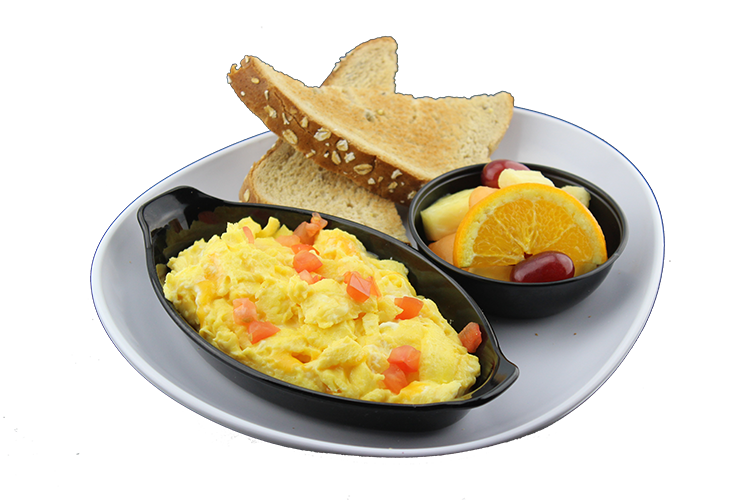 Served with your choice of 2 City Egg sides. 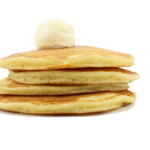 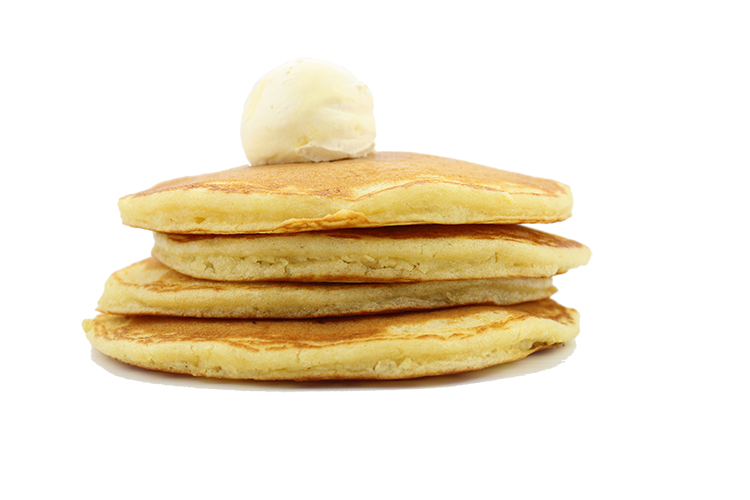 A tall stack of fluffy goodness – made from scratch and grilled to golden perfection. 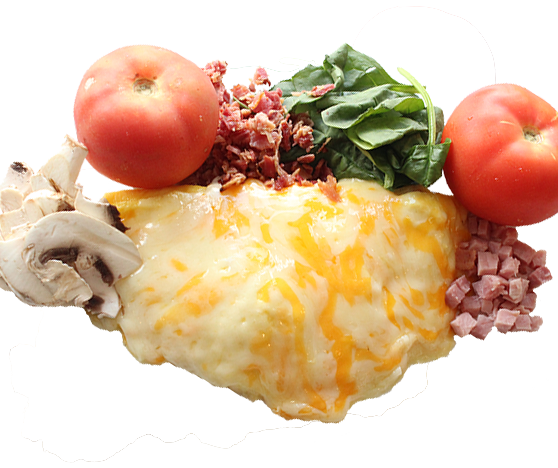 Fresh spinach with portabella mushrooms, tomatoes and Swiss cheese, served with a side of homemade salsa. 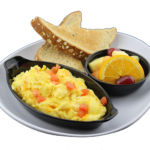 Served with your choice of 2 City Egg sides. 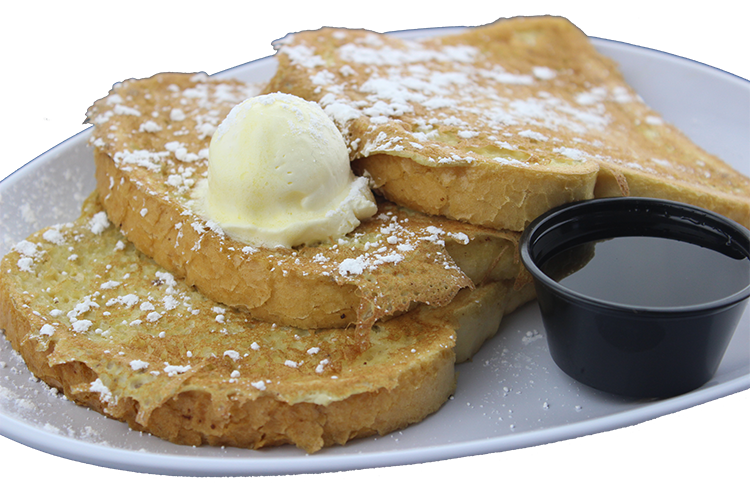 Fresh sourdough bread dipped in our homemade batter, grilled golden brown, dusted with powdered sugar and topped with whipped butter. 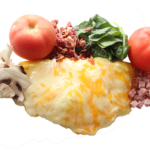 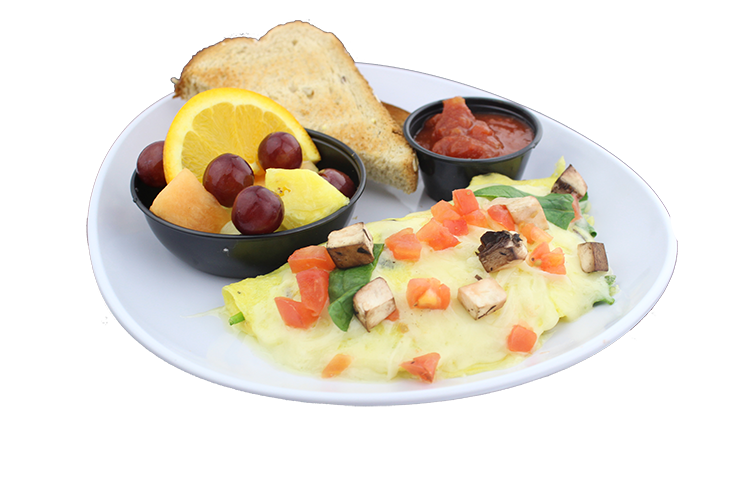 Our freshly cracked scrambled eggs blended with Monterey Jack, yellow Cheddar and cream cheese, sprinkled with tomatoes and your choice of 2 City Egg sides. 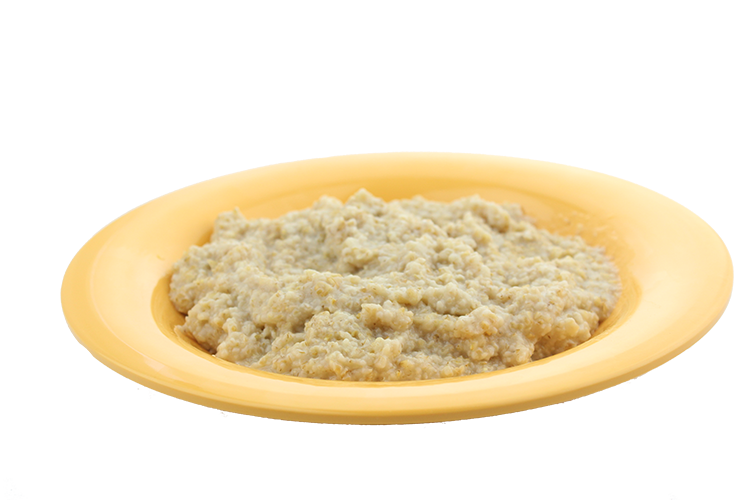 A steaming hot bowl of steel-cut oats. 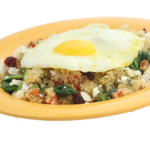 Spinach, celery, zucchini, tomato and green peppers mixed with pecans, dried cranberries and sliced almonds are blended into heart-healthy, protein packed gluten-free quinoa. 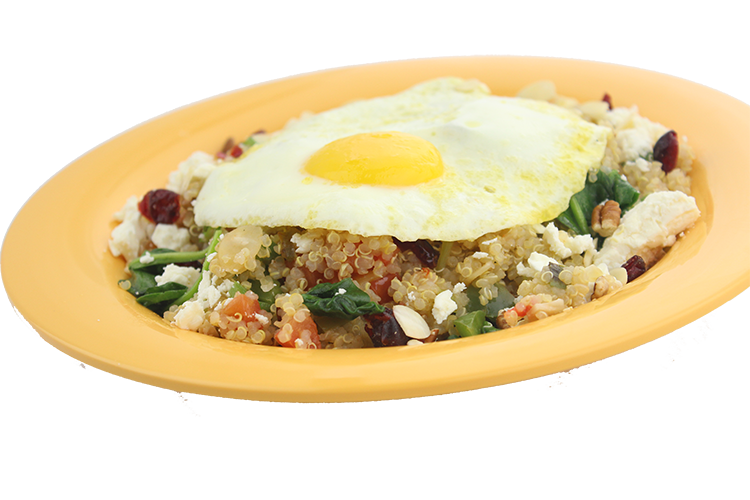 Topped with rich feta cheese and an egg* any style. 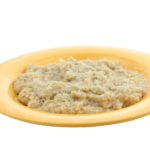 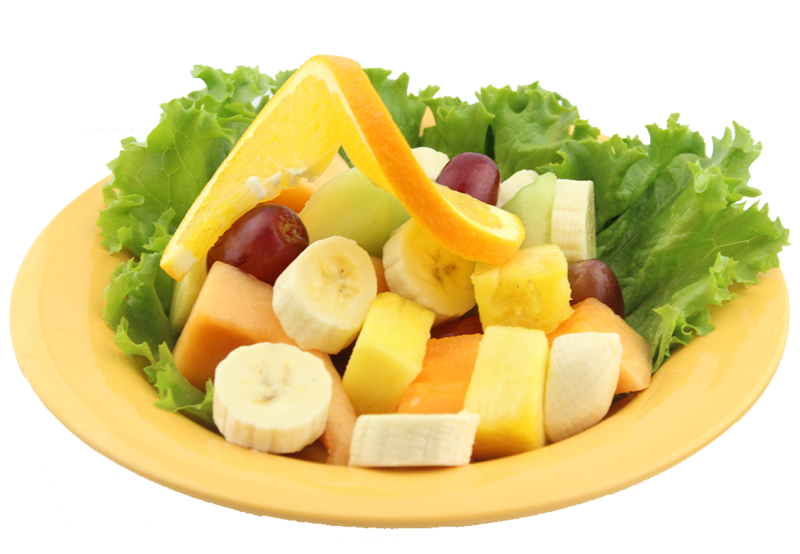 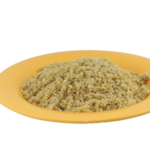 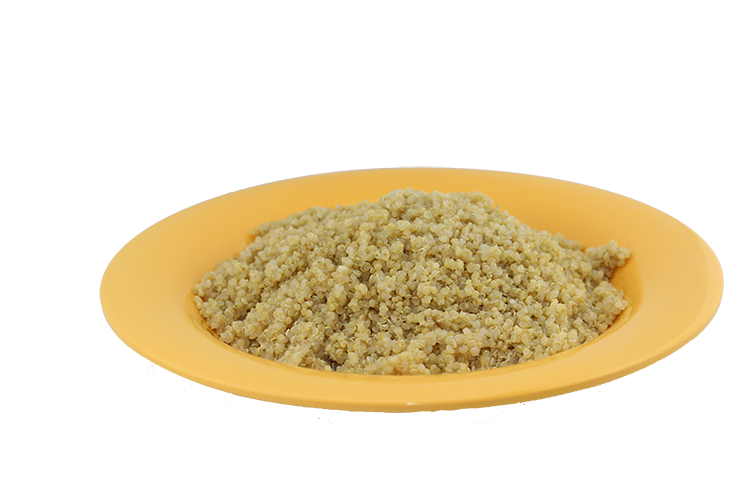 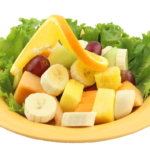 Gluten-free, whole grain, protein packed and rich in amino acids, iron and fiber.